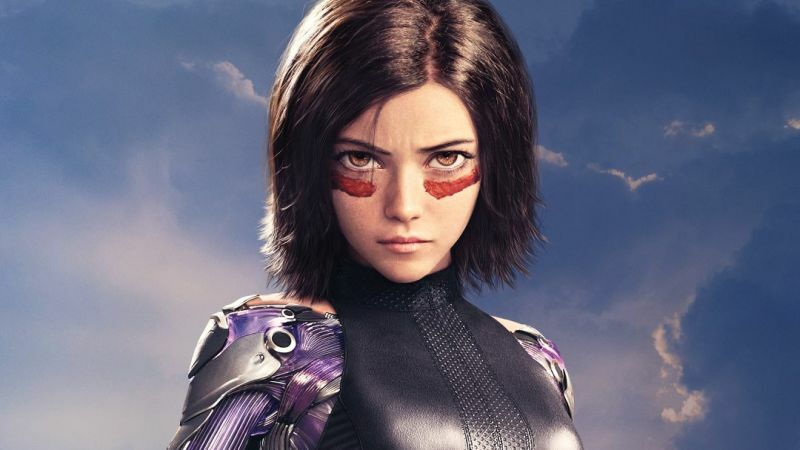 New Alita: Battle Angel Character Posters Released! 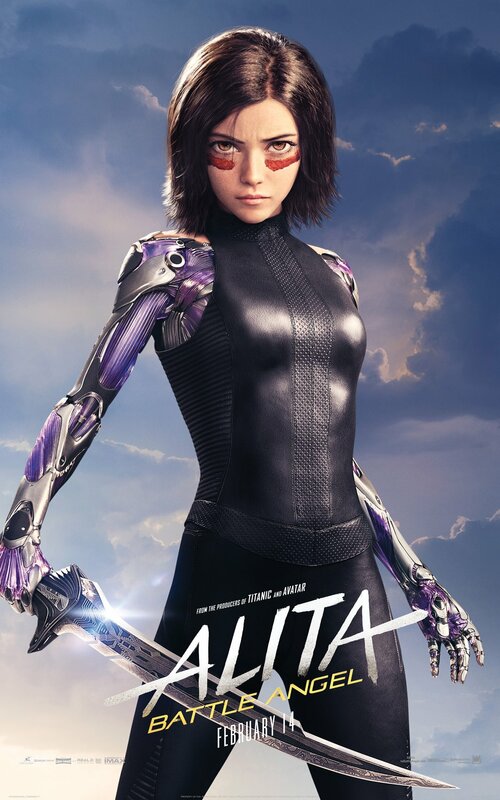 20th Century Fox has released new character posters for director Robert Rodriguez’s adaptation of Alita: Battle Angel, featuring Christopher Waltz as Ido, Jennifer Connelly as Chiren, Mahershala Ali as Vector, and Keean Johnson as Hugo along with evil cyborgs Ed Skrein as Zapan, Jackie Earle Haley as Grewishka, and Eiza Gonzalez as Nyssiana. Check out the full posters below!